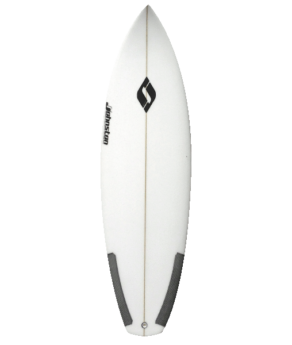 The Stonehenge is an exceptional choice for flatter faced waves that offer playful performance. 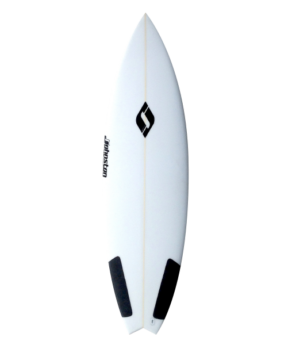 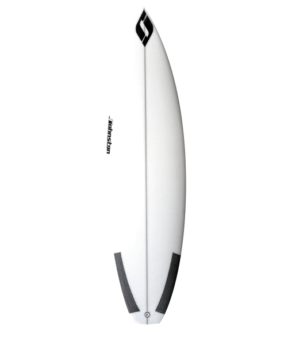 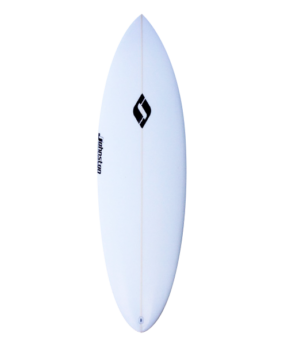 Drivey and Fast this model comes alive in soft waves allowing full power to be applied. 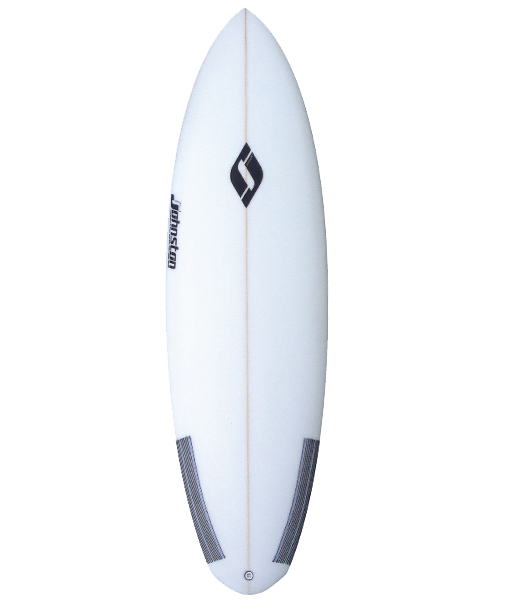 Do the kind of surfing you want to do even when the waves aren’t up to par with Stonehenge.